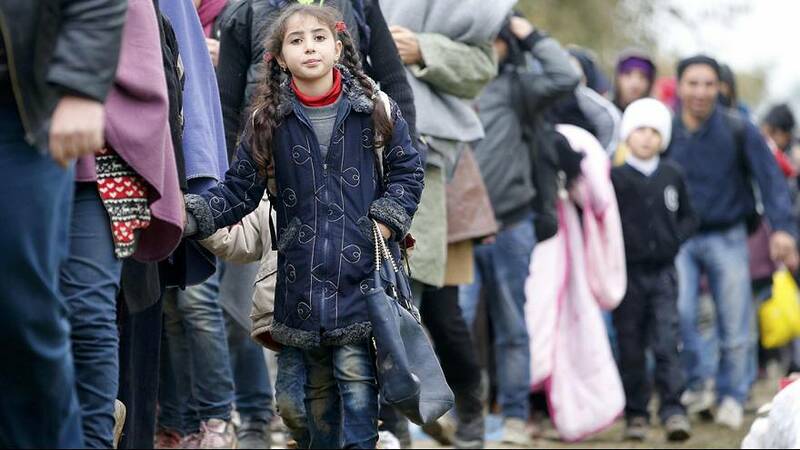 More than 12,600 migrants, many fleeing Syria, have arrived in Slovenia in just 24 hours – a record – and more than the daily influx seen in Hungary last month, police said on Thursday (October 22). Slovenia has asked the European Union for backup, and has already passed emergency legislation to give its army more powers. Since Hungary sealed its border last month, migrants hoping to reach the EU have been trekking through Serbia and into Croatia. Around 1,000 people spent the night at the Berkasovo-Bapska border crossing between Serbia and Croatia, the United Nations Refugee Agency said. The European Commissioner for Migration is due in Slovenia on Thursday, while a mini EU summit on the refugee crisis is scheduled for Sunday. Why aren't rich Gulf states welcoming Syrian refugees...or are they?